Directions: Home Is On The Walpole/sharon Line. (from Walpole:common To Old Post. 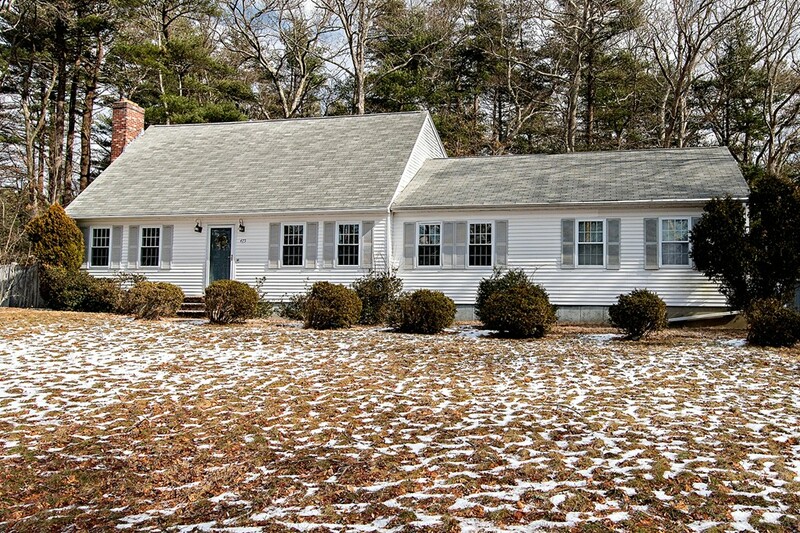 Charming and classic Cape Cod style home! This 3 bedroom / 2 bath home is absolutely perfect for the Boston/Providence commuter, situated on the Walpole/Sharon line. A large eat-in kitchen w/professional grade range opens to an oversized family room with access to a 2-car attached garage. The first floor includes a formal dining and living room w/fireplace perfect for entertaining. The second floor offers 3 bedrooms with ample storage and a full bathroom. The lower level has a large finished bonus room with attached laundry and cedar storage closet. Just in time for the spring and summer months, the front and backyard are perfect for entertaining. And, if golf is your game, the Walpole Country Club is a short walk down the street! Perfect location for commuters with Route 1, Rt 95 and Rt 495 close by as well as shopping and recreational activities.